Are you a small business owner who feels unmotivated and bored? 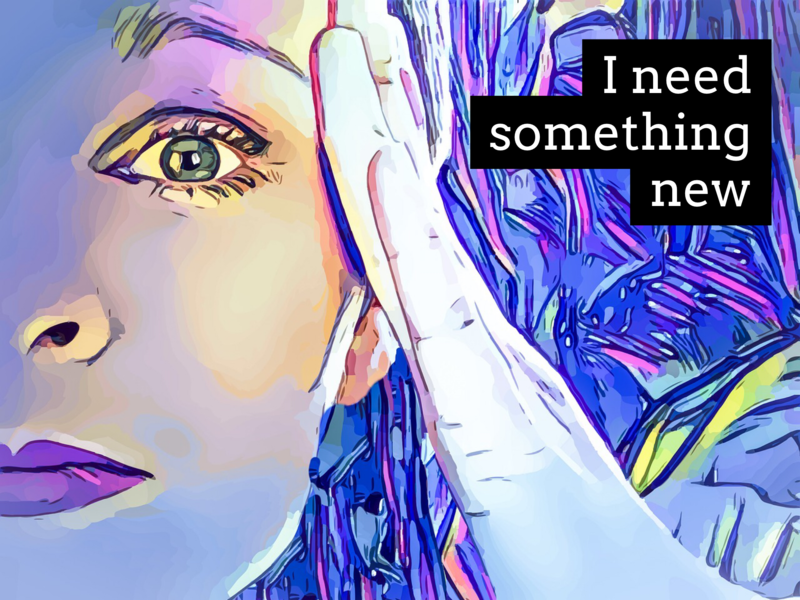 Do you feel like you need something new in your work? Are you feeling like you are slamming your head against the same wall? I am offfering a business energy reading. I have been doing this for years for myself, and my business coaching clients and am now offering to all that are called. -Financial – What is the quality of the pathway of money into your bank account? -Emotional – What is the state of your emotional relationships with your business? How does your business feel about you? -Physical – What frameworks and structures support your business? Are they still working? What is needed to help your business grow in its physical space? -Creation – Is your business always expanding, growing, does it have space for new life? What inspires your business? -Satisfaction – Is your business satisfying your desires and needs for expression? Is your business satisfied with your caring and boundaries? Your reading will answer all of these questions and will give you steps to take to create the business that you desire, with creativity and satisfaction. 1. Via email audio recording. Receive an audio recording of your two lifetimes $125. With 2 email exchanges for questions after you listen to the reading. You will receive this recording within 4-5 days. Purchase Here. 2. Via phone. Receive this information in person over the phone for $250. This session lasts about 60 minutes and will be recorded. Purchase your phone session here. These sessions have helped me and many small business owners to see their business more clearly and be able to take steps to make their business much more financially successful and creativity satisfying.